My name is Andrea Bermúdez and this is an interview for Metalheads Forever Magazine from Canada and Cooltivarte.com from Montevideo, Uruguay. 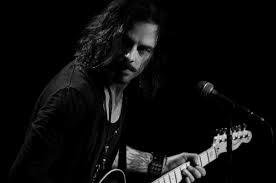 The virtuous guitarist Richie Kotzen previous his presentation in Montevideo, Uruguay during his Latin American tour, by the hand of IDL Entertainment, had the kindness to grant us an interview. Although you have toured Latin America in several occasions this one it is the first time that you will be in Uruguay, which are your expectations for this tour and especially for the show in Montevideo Music Box next 18 of July? Well Southamerica has always been great, I expect a great, motivated audience ! In this period you are doing emphasis in your solo career, but in the past you were involved in two legendary groups Mr. Big and Poison. What are your memories of that point in time? Good memories, great times in both bands. It was long ago though. As you said I´m doing emphasis in my solo career, which is what I like most. You have released your last album “Salting Earth” in your own record label, you create your own videos, do you think that to be independent is the way that rules for some musicians like you nowadays, musicians that have a pre-existing fanbase? I don’t know for other Artists, but for me is perfect, I like the way I work, no pressure, no rush, no label managers around. It´s perfect for me. How did the process of songwriting go for you, are there any specific themes that attract you? I just got things going round my mind, I record them and may be they stay for long periods of time in a hard drive, and they just see the light in the right moment. I write whatever comes to my mind, no specific items. Talking about your last album, “Salting Earth”, which song was the most difficult for you to compose? I don’t have a difficult one, and that´s because I don´t just seat on a chair and wait for some ideas to come up. All my music just come at the right moment. Which are your main influences as a guitarist, and in which way we could say that this is reflected in your style? Prince, he is my chosen one. He is The Artist. You have several and successful albums on your shoulders, what this means for you? I don’t´think in success, I like what I do and I´m lucky enough to have people around the globe that enjoy what I´m doing. That´s my goal. You have models from Cornford amps, Zoom pedals and two models of Fender guitars how does this improve your sound on the stage? It´s great to have them with me, I like all this gear because I´ve worked on it for many days, setting and taking care of all that involved this process. Which are your memories of your early days, when you were 7 years old and you began to play guitar leaving behind your piano lessons? Long ago ! I had fun. My mom and dad, they love music, they let me be a little rock star back in the day. What do you feel when people from very distant countries are fans of your music? I feel great ! So happy that people like what I like to do. Technology put us so close nowadays, there is no real distance if you have internet access. If you had to choose a song of your career that defines you as a musician, which song will you choose and why? Difficult. I can´t choose just one, I got many and for some reason they are out there. 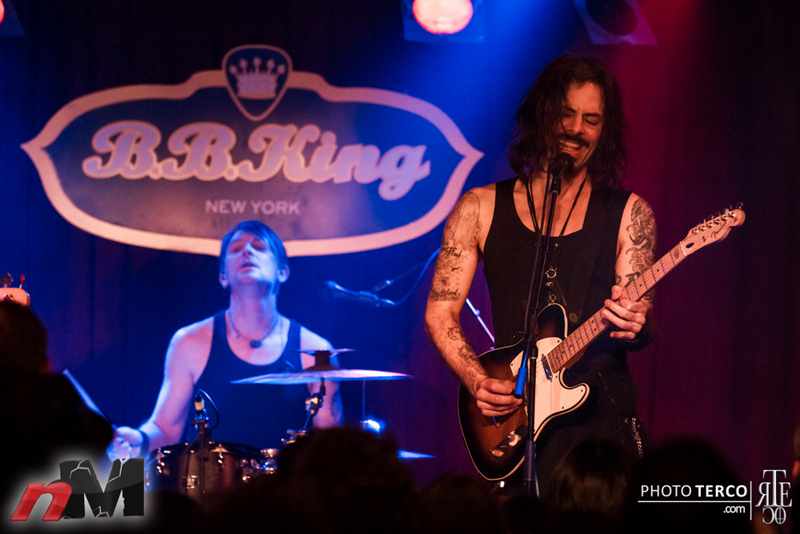 About “The Winery Dogs”, where you play with Mike Portnoy and Billy Sheehan, can we expect another album soon? May be, 2018, I don´t know. 2019 … We are all in our own projects. May be. Do you have a message for the readers and fans? Come to the show and let´s have some fun, see you all there ! Thank you so much for your time, really a great pleasure to share some great moments of your career with us..